It’s that time of year again. Time for the Dayton Area Rugby Club Annual Fish Fry! 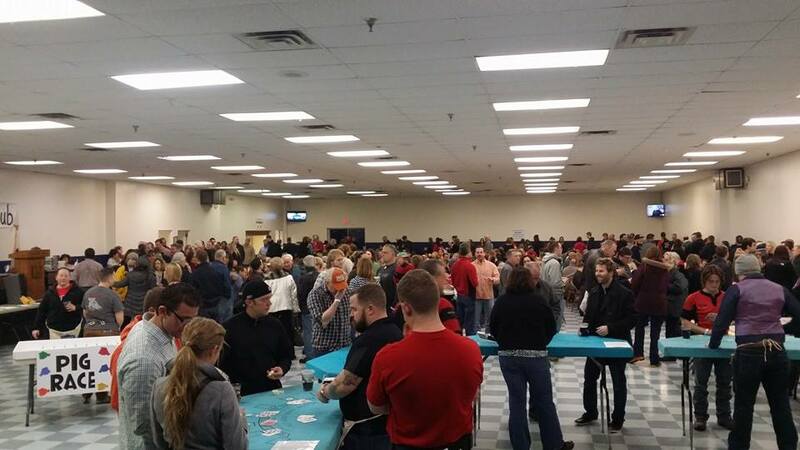 The DARC Fish Fry is March 16st, 2018 from 5:00-11:00 PM. Tickets are $20 in advance or $25 at the door. Advanced tickets can be purchased online at the below link or from any of our DARC members. Tickets include all-you-care-to-eat of some of the best fish you’ll find, brats, fries, and other sides as well as bottomless beverages including Soda and Beer from our club sponsor Warped Wing! There will also be games of chance, raffles, silent auctions, door prizes, and merchandise. This is DARC’s biggest fundraiser for the year and one you surely won’t want to miss! The 2018 Fish Fry will take place at the old IUE Hall on Woodman (1675 Woodman Dr, Dayton, OH 45432). Online ticket sales have ended. Please buy your ticket from your favorite rugger or at the door. Registration is now open for Youth Flag and Tackle Rugby. Join the fastest growing and newest Olympic sport in the U.S. Open to both boys and girls that reside ANYWHERE in the Greater Dayton area. Sign up now and give Rugby a TRY! 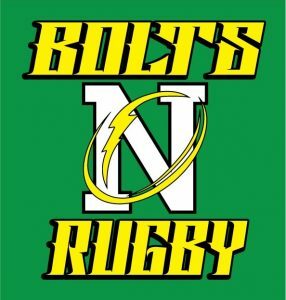 Go to www.weeboltsrugby.com for info and to sign up.